Start the weekend with a session of American Pool - the perfect way to begin the weekend! Enjoy our amazing quartet of activities - Rage Buggies, Clay Pigeon Shooting, 4x4 Blind Driving and Human Table Football - all at one site, so you don't have to waste time travelling between them! On Sunday, enjoy a game of Paintball before heading home. You will also be on the guest list for a variety of bars, clubs, casinos and strip clubs for your entire weekend - so you'll never be short of things to do in the evenings! The great thing about Pool is that it's one of the few sports that everyone can look good at with minimal effort - plus you can drink while you play! Enjoy two hours of American Pool to start your weekend off before heading out on the town. RAGE BUGGIES - This highly popular activity is one of our most popular. 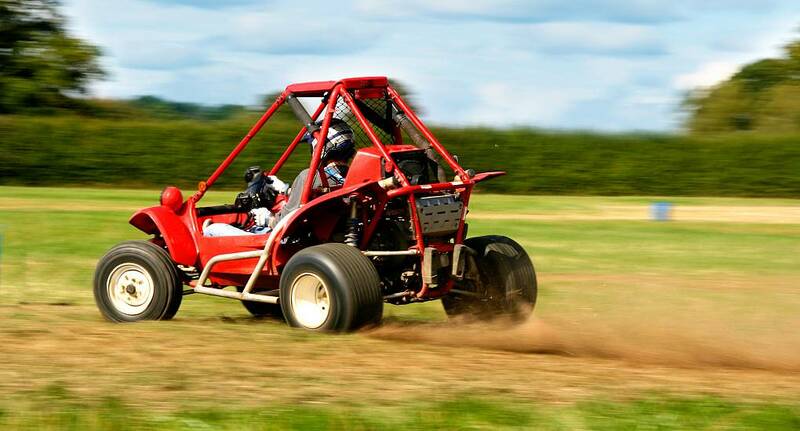 Rage Buggies are purpose built for off road racing. Strong, robust and lightweight, these rear wheel drive vehicles can reach high speeds and can cope with all weather conditions. In the summer months the track is fast and dusty whereas in the colder wetter months slower more controlled driving is required. Whatever time you visit you and the rest of the group are sure to have a fantastic time. CLAY PIGEON SHOOTING - PULL! 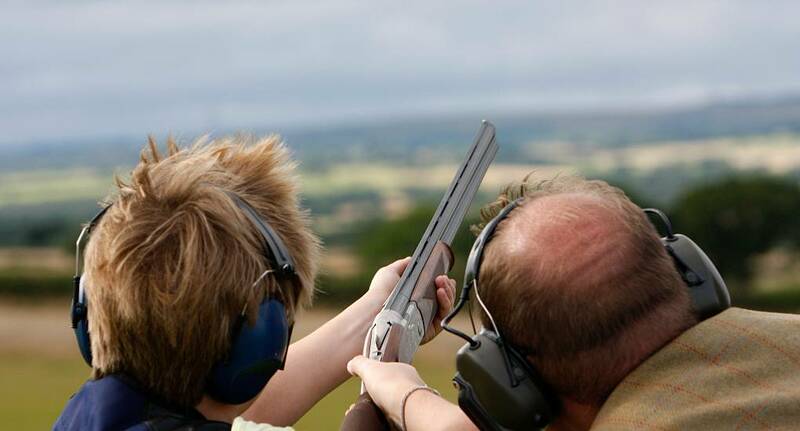 Get your hands on a 12 gauge shotgun, clays will fly across you from all angles, take aim and bring them down. This is a perfect activity for groups. 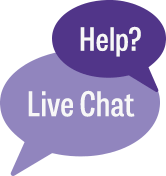 Our professional instructor will provide full instruction, safety briefing and equipment. 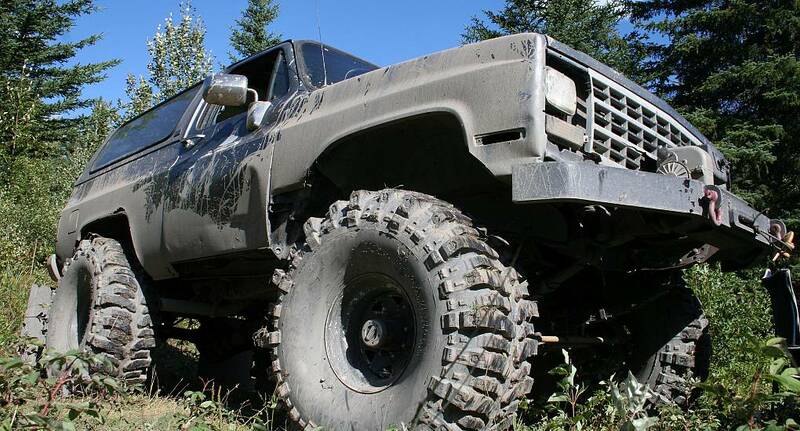 4x4 BLIND DRIVING - Are you ready for the off-road experience, testing your driving skills to the limit, this off road vehicle will take you over the roughest of terrains to test your skills and your nerves. 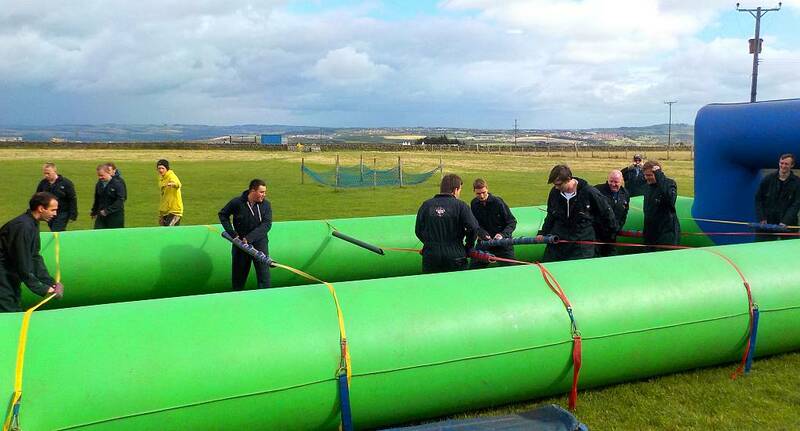 HUMAN TABLE FOOTBALL - Strap yourself in for this hilarious group activity. Picture the pitch, picture the poles and strap yourself to one then play table football. No spinning allowed! These activities are all located on the same site, so there's no inconvenient travelling between each activity. Guest list entry to the most popular nightclub in Bournemouth. You and your group won't have to queue, as you'll get direct entry into the club - just quote your name and go straight in! What better way to finish the weekend off than with this classic stag activity - tool up and head out to see who will be victorious on the battlefield! 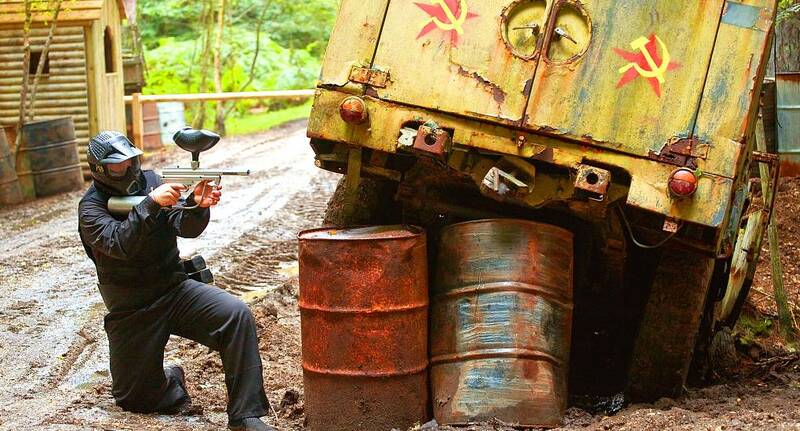 Paintballing is full of different scenarios from capture the flag to protect the fort. If you’re feeling a bit gung-ho why not get hold of paint grenades and smoke bombs to really kick arse. You’re going to have a few war stories to tell after.